The process by which a litter produced by two UKC permanently registered dogs of the same breed is registered using the Litter Registration Application. 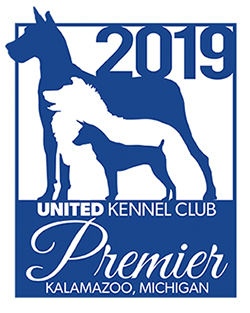 The process by which a litter out of a UKC permanently registered female, and sired by two (or more) UKC-permanently registered male dogs (all of the same breed) may be registered. The process by which a litter produced by a UKC permanently registered female and a non-UKC permanently registered male dog from a UKC acknowledged registry of the same breed may be registered.